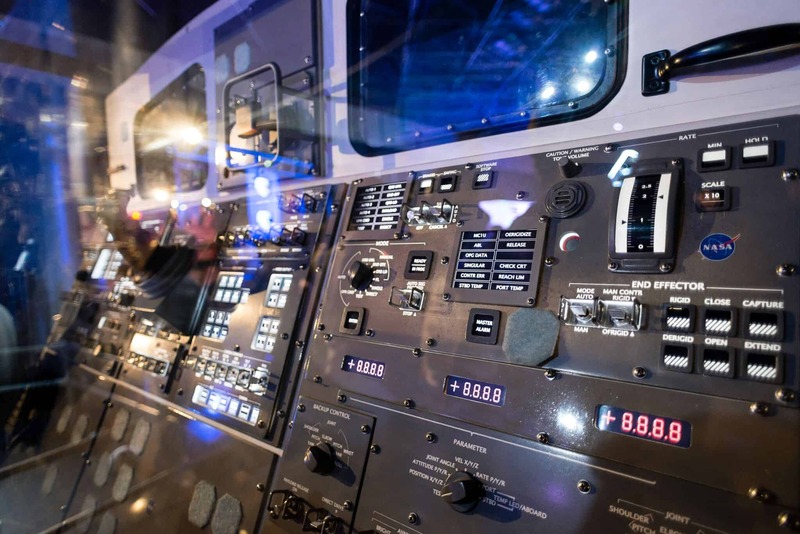 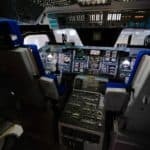 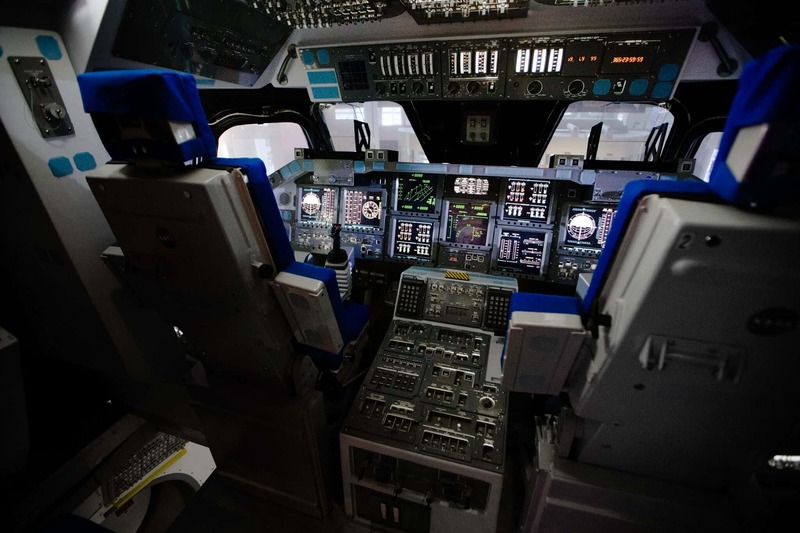 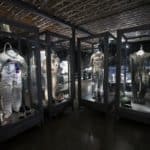 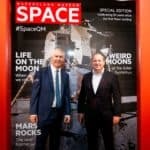 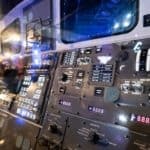 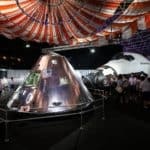 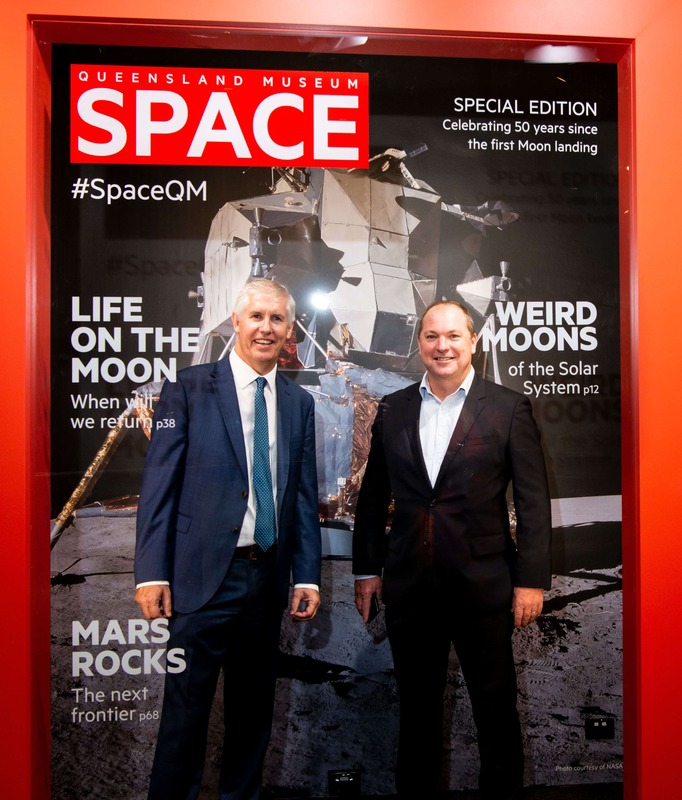 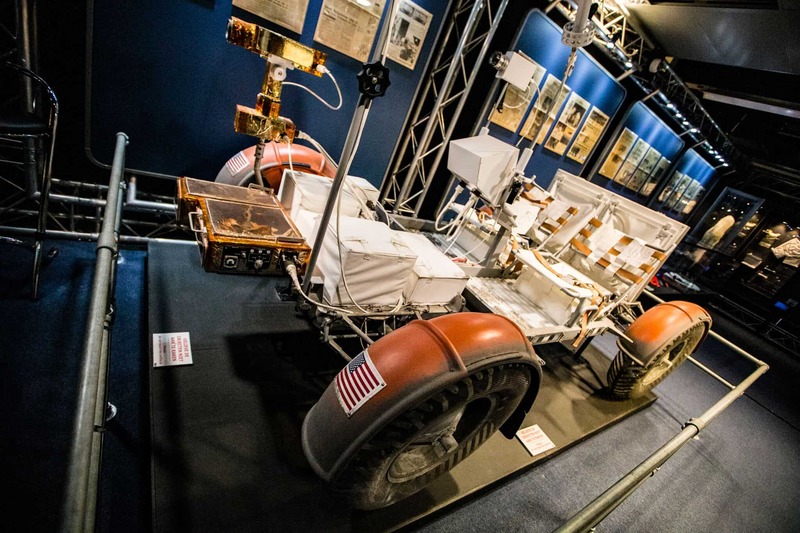 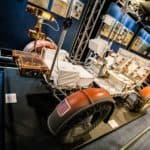 Come face to face with NASA’s remarkable achievements in human space flights and space exploration as Tom Social visits Queensland Museum’s biggest exhibition ever. 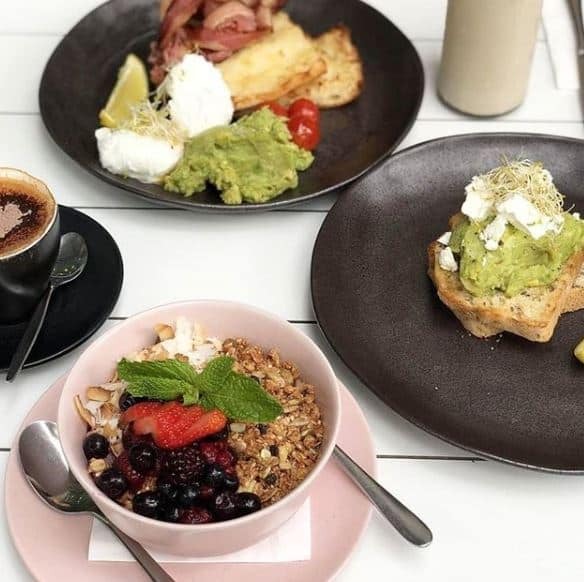 We’ll kick off with a delicious breaky at Denim & Co. at South Bank at 9am before wandering down to the Museum for the 10.20am session. 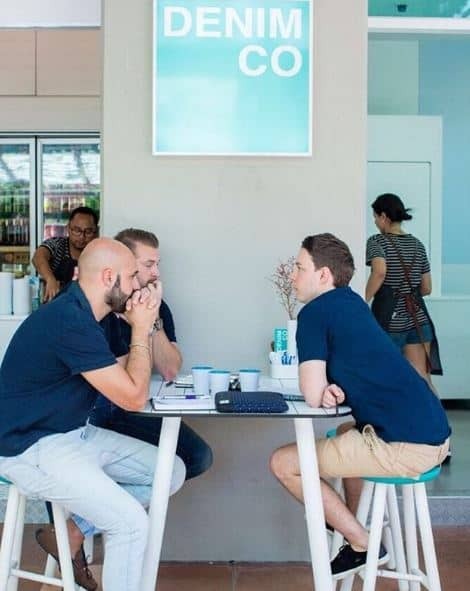 Meet for breakfast at Denim & Co. at 9am. 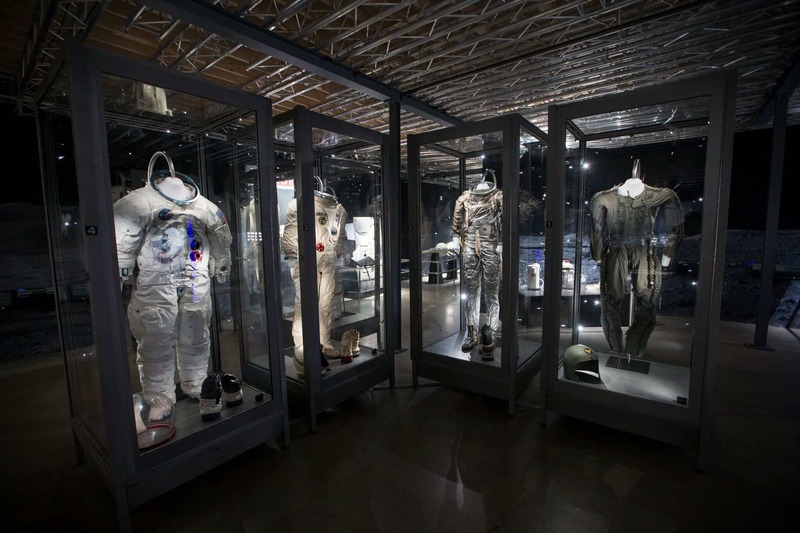 You’re welcome to come to just breakfast or just the exhibition but please let TS admin know. 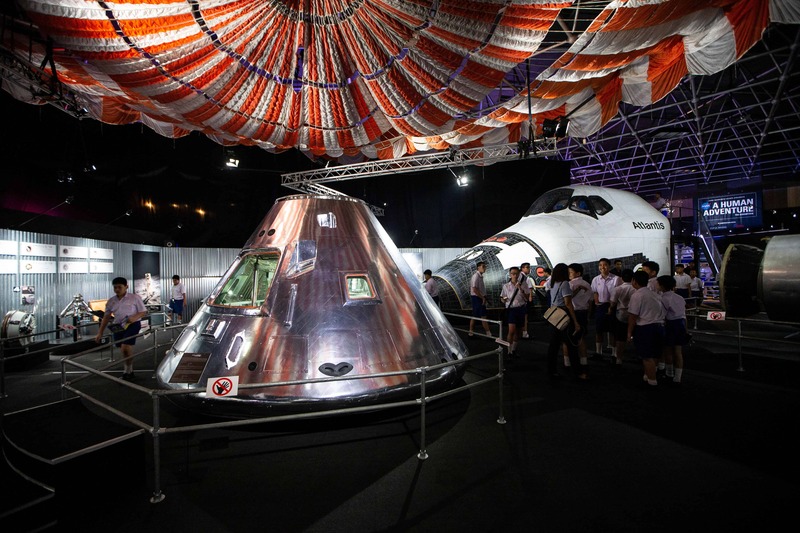 Contact organiser Wade Harrison on 0419703988 if you have questions about this event.